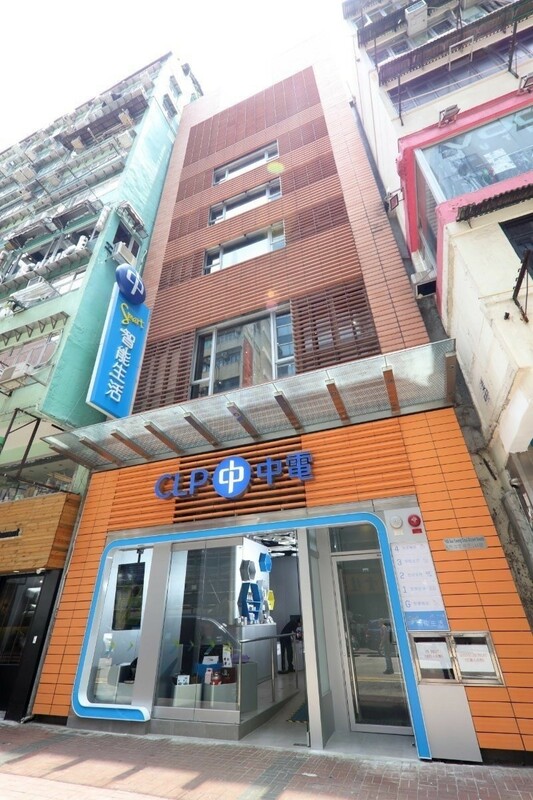 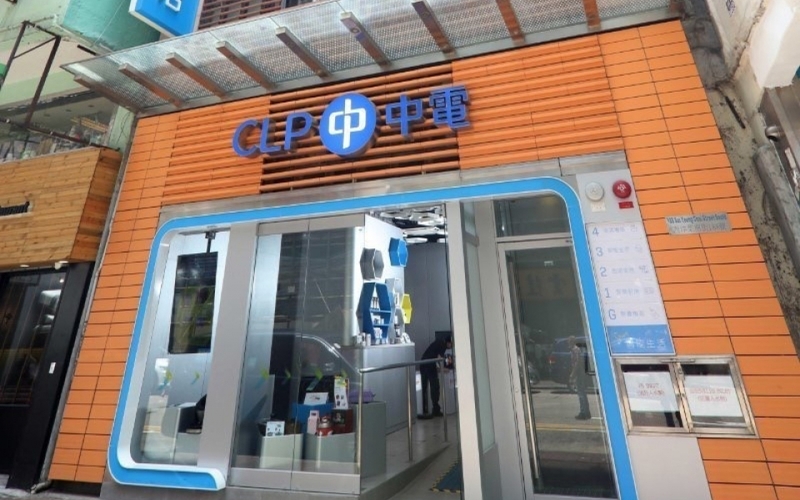 Smart Energy@Mong Kok, a five storey building in the Mong Kok district is the latest revamped flagship store of CLP, is a transformed retail and service centre providing smart electricity services and promoting smart home living to customers designed and built by James Law Cybertecture. 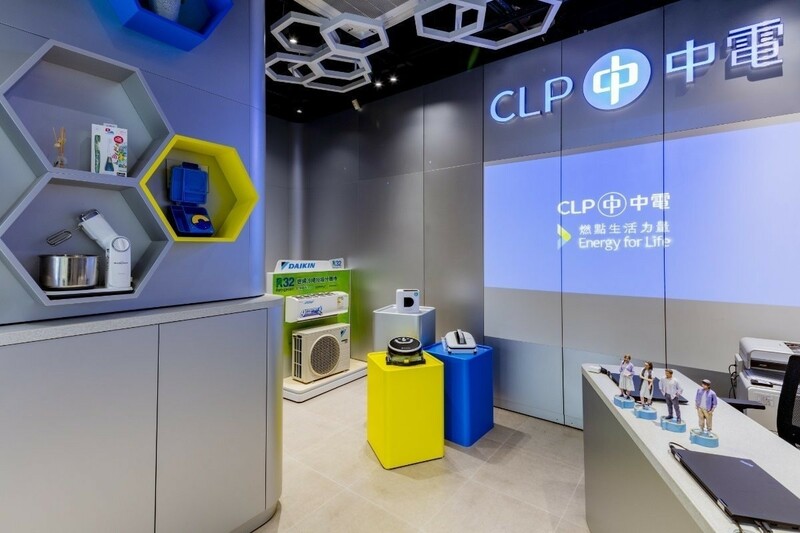 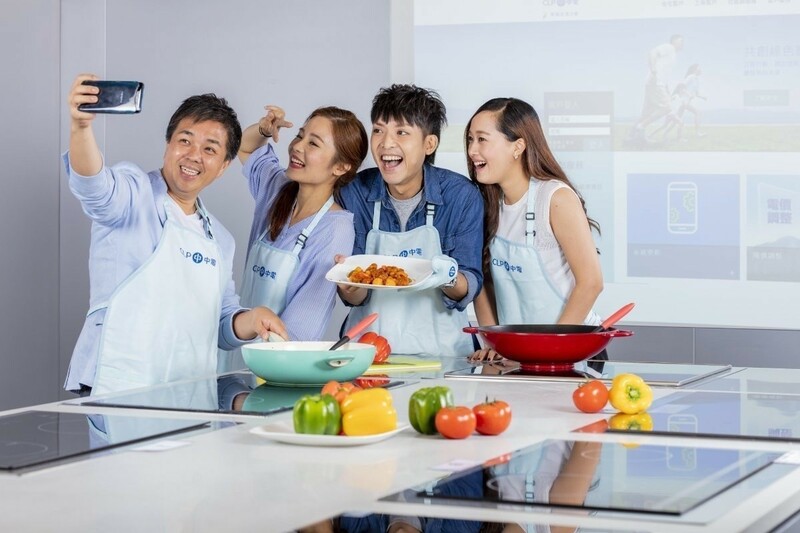 Other than having a full pledged induction cooking kitchen on the 2nd floor of the store where CLP conduct regular cooking classes for customers, customers can also play our mobile games in our store to earn instant eco points to exchange for rewards and gifts on the CLP App. 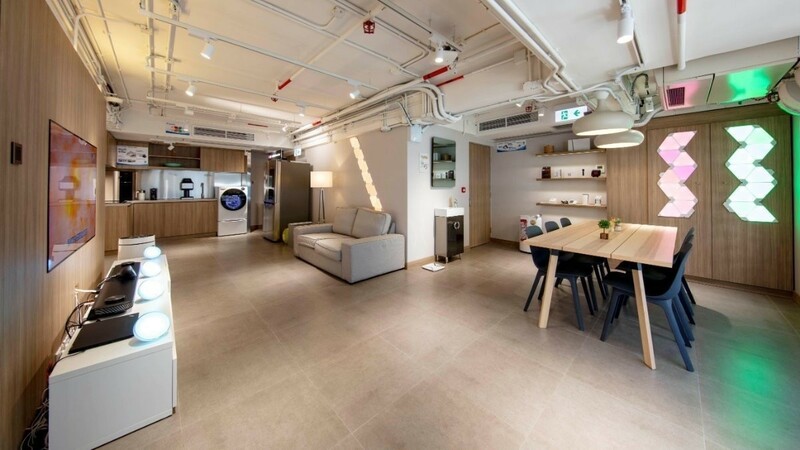 There is also a floor fully dedicated to smart living where customers can experience a whole suite of smart home appliances and technology that provide a lifestyle of convenience!